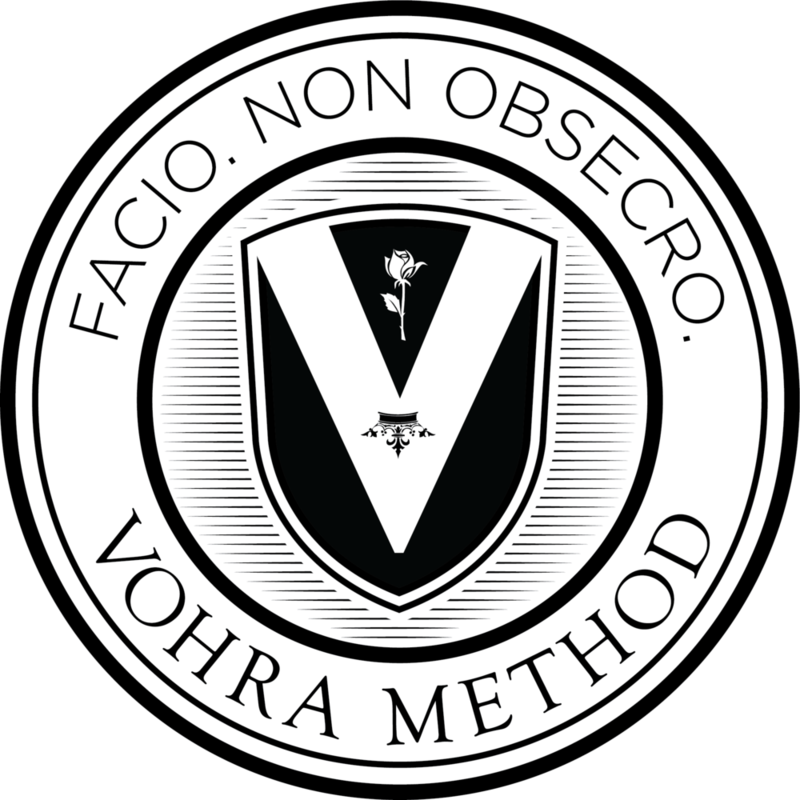 At Vohra Method, we have a simple rule: the student must be present at the first consultation. The parents are usually present too! We earn each student's respect and trust by first showing them respect and trust. We don't discuss them or our program behind their backs the way most programs do. Instead, we openly and honestly discuss everything in front of them. Our initial meeting is done face-to-face, via Skype. You will meet with one of the head instructors of Vohra Method - an expert teacher who has built major parts of our program. At the end of your initial consultation, you can have the student leave the room and have a discussion between just the parent and head instructor. Most families find that they don't really need to do that, but the option is there. But for the first part of the initial consultation, the part that matters the most, the student must be present. Our valedictorians, Ivy League admits, and superstar SAT scorers succeed because they develop the responsibility, independence, and intelligent decision making that lead to academic excellence. That starts right with the first consultation, when we make sure that the student is part of the process from the very beginning. To schedule your free initial consultation, with the parent, student, and head instructor, fill out the form below! (Note: We usually respond within a few hours, and always within 24 hours. If you don't hear from us, please check your spam folder. Thank you for contacting Vohra Method! We usually respond within a few hours, and always within 24 hours. If you don't hear from us, please check your spam folder. She joined Vohra Method in 2014, recognizing the potential of the popular, nation-wide tutoring service. With more students coming in, via Skype, from all over the country, she enhanced and developed the existing curriculum to make better use of the online space. Weekly improvements in technique and content soon became the norm.